There is no better way to celebrate a significant milestone in your relationship than with a diamond anniversary band. 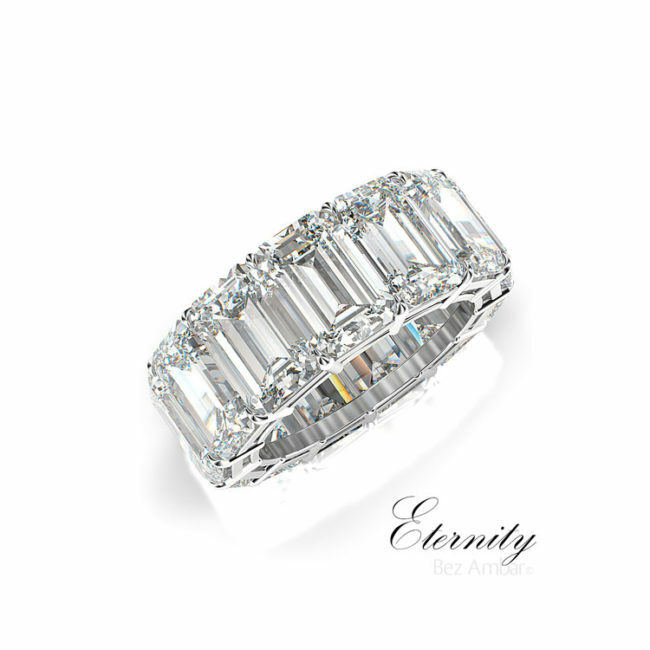 Bez Ambar designs amazing diamond bands for every occasion. Brought to you by the inventor of the Princess cut, this anniversary band features his new creation, the Divine cut.